Bette Midler will be releasing her first studio album in eight years, entitled It’s the Girls on November 4th via Warner Bros Records. 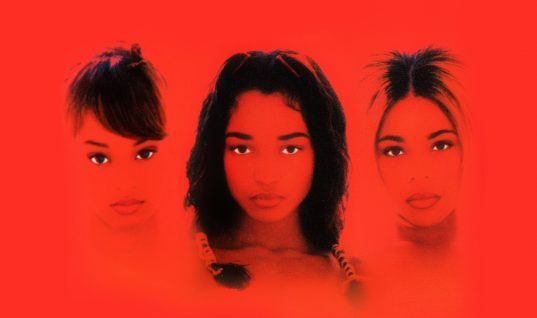 The album will revisit many of the vocalists who have influenced her, and other girl groups, spanning seven decades of famous female groups, from the 1930’s to the 1990’s, from The Boswell Sisters trio (whose song provided the title track) to R ‘n’ B quartet TLC (whose hit song “Waterfalls” Midler gives a cabaret spin). Produced by Marc Shaiman, Midler’s collaborative producer for a long time, the album will be available in the U.K. November 10th via East West Records/Warner Music U.K.